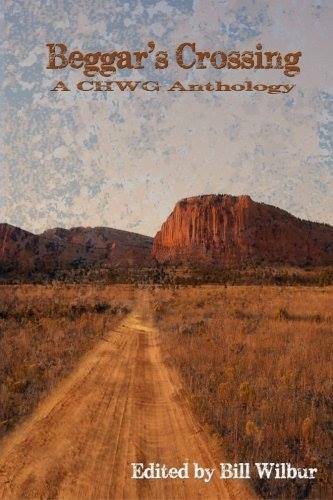 Beggar’s Crossing has been released by the Coffee House Writer’s Group, featuring fourteen short stories centering on a mysterious Arizona ghost town known only as Beggar’s Crossing. You can find my first published short story “Tassels and Twins,” along with one of my writer buddy’s (Cory Rasmussen, with “The Space Between the Wind”). It’s available at Amazon or wherever fine marmosets are sold.